First Thursday morning of the month. Each December the Group decides on the programme for the coming year. Members organise the visits to the church or village of their choice, finding a person to talk to the Group about its history, architecture and other features of interest. Coffee and an optional venue for lunch are normally organised. First Wednesday of each month at 2:00 in the Southgate Community Centre. This group explores events from the 19th century – events that changed the lives of average people. We look beneath the layer of queens, kings and battles. 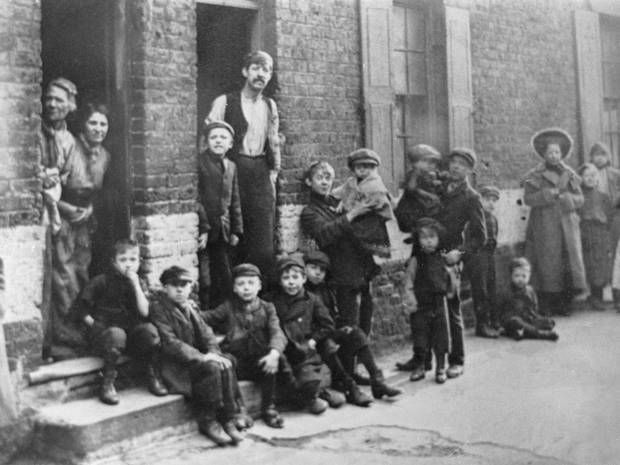 We are looking for the evens that affected the day-to-day lives of ordinary people in Victorian Britain. Ours is a discussion group, not a lecture session. We choose a topic; each member researches the topic. The shared discussion provides new knowledge. If you are interested in discovering what made the people of Britain great, come and add to the discussion. First Monday of the month starting at 10.30 in Horringer. This self-help group aims to give support to its members by sharing memories thus prompting recollections of our own past. Each month everyone reads something they have written and the Group discusses each piece and makes (helpful) comments. Some hope to publish, others just want to compile their life story for family and friends. There is the occasional lunch or visit. For your enjoyment, click below to see two small articles written by a member of this group. If you can imagine a Midwest voice telling the tale in that distinctive accent, well.. read it and see for yourself! Monthly on the last Wednesday of each month 11.30 upstairs at the Rushbrooke Arms, Sicklesmere. We usually stay for lunch but this is not compulsory! New members always welcome whether experienced or not. We are a mixed group, from those with more than 25 years of experience to those who have yet to begin. If you have ever wondered about your ancestors this is the group for you. We would love to help you get started. We also like to try to break through member’s own particular ‘Brick Wall’ which has proven very successful in the past. We are open to suggestions for topics for discussion. Meet every 3rd Wednesday morning at a member’s home at 10.30. We create an agreed historical agenda, with the host leading the ensuing discussion. 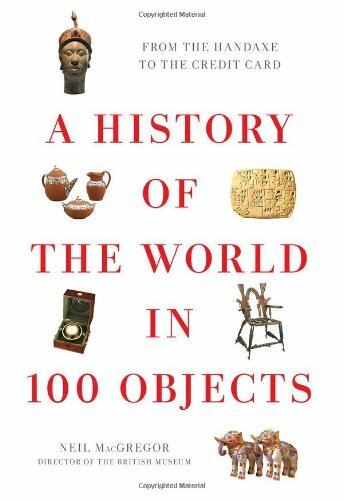 At this time we are reviewing Neil MacGregor’s ‘History in 100 Objects’; new subjects are actively under consideration. Brian Sheard or Richard Stewart will be happy to explain the modus operandi of this small, friendly and unique group. Second Monday of the month at 2pm. We discuss a wide range of maritime matters. Flying boats, cable ships and cruise liners are some of the subjects for this year. The meeting is usually a talk followed by discussion. Members are welcome to give talks, but it is not essential. We meet at 10 a.m. in the Community Room at BSE Fire Station on the third Friday of each month except August and December. Various aspects of military history are chosen by members for presentation and discussion. 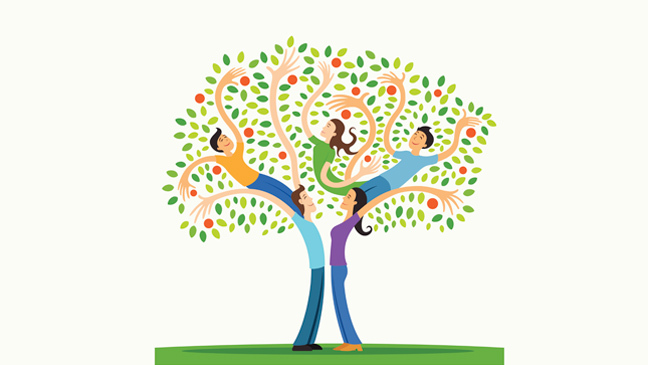 Fortnightly on Wednesday afternoons at 2.15 pm, Quaker Meeting House, St John’s Street starting on 19 September. The year 1815 was a pivotal one in English and European History. It brought to an end over 20 years of warfare throughout the continent. Our study will examine the new country and continent that emerged and look at the new forces in society. No need to contact me in advance. Just turn up. To date we have discussed the origins of politics and government in Greece, participation in the political process and the legitimacy of governments. We are strongly in favour of universal Suffrage and maximising the participation of all people as voters. We have noted that there have always been elites in democracies and the importance of holding governments to account.